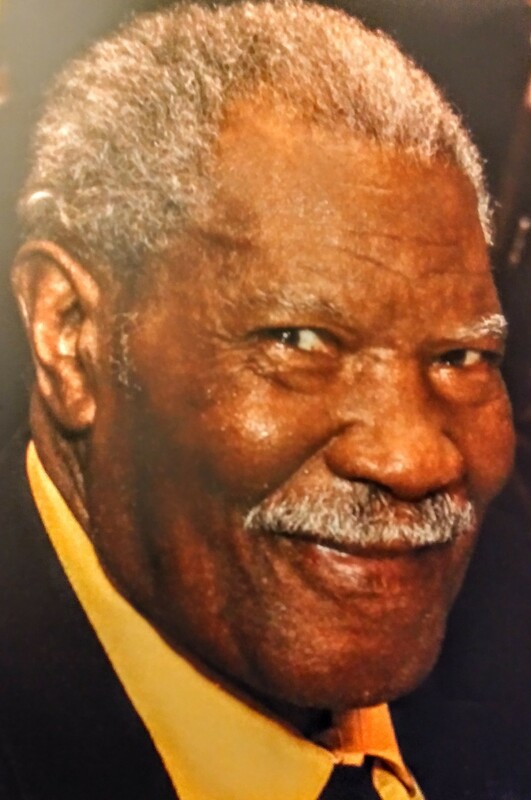 Freddie Lee Thompson Sr., age 93, of North Haven, entered into eternal rest on Monday March 18, 2019. He was born on December 29, 1925, In Winter Park, FL., to the late George and Geneva (Gould) Thompson. 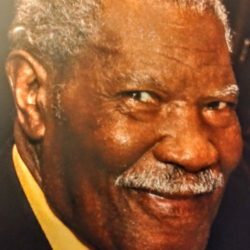 Freddie was the owner of Thompson’s Cleaning Service for over 45 years. Husband of the late Luvina Blalock and the late Joyce Thompson. Beloved father of Freddie (Betty) Thompson of North Haven, Gregory (Gloria) Thompson of West Haven, and Jacques Thompson of FL. Also survived by 11 grandchildren, 14 great grandchildren, and 1 great great grandchild. Predeceased by one daughter Sheila Adjahoe.